Sogou Inc., one of China’s more important Internet companies, released its fourth-quarter and full-year 2018 results at the start of February 2019, and “language-centric” technologies played a significant role in the company’s growth. Sogou ended 2018 with USD 1.12bn in revenues, up 24% from the previous year. Net income clocked in at USD 98.8m, a 20% year-on-year increase. 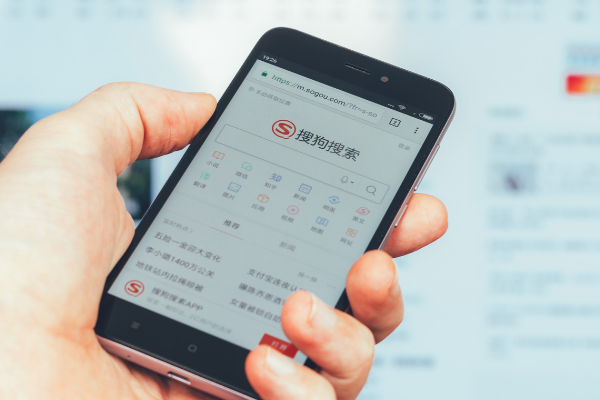 In the company’s press release, Sogou CEO Xiaochuan Wang attributed the results to their “twin growth engines” Sogou Search and Sogou Mobile Keyboard. Sogou Mobile Keyboard leveraged features that rely on AI-powered technologies such as natural language processing (NLP), neural machine translation (NMT), and speech generation to become China’s third largest mobile app with 430 million daily average users. These include Sogou Travel Translator, Sogou Smart Translation Recorder, and Sogou Translator Pro. “This has led to a significant improvement in user awareness and recognition of our translation devices and other Sogou-branded hardware product,” he said. According to Wang, Sogou’s “AI strategy” is “developing language-centric technology” to help further the development of natural human-machine interaction. Sogou Mobile Keyboard incorporates AI-enabled voice, translation, and conversation features, which help facilitate a more natural interaction between users and their devices. “This has contributed to the rapid growth in our user base,” Wang said during the call. Citing usage statistics, Wang said, by the end of December 2018, Sogou Mobile Keyboard received up to 540 million voice requests a day; and daily average voice requests went up 69% from 2017. The keyboard’s translation function also saw increased usage of up to 60% compared to the previous year. Another function called Smart Reply, which offers personalized reply options generated via NLP, also became increasingly popular. 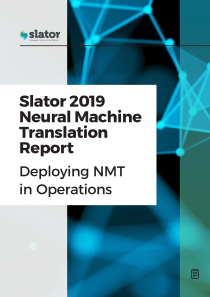 The Sogou CEO also noted progress on other tech stacks that incorporate NMT. He also claimed the company’s simultaneous interpretation technology is “the first to be used in commercial settings [and was] successfully utilized at a number of conferences and international sporting events including the China Open 2018, Longines Equestrian Beijing Masters, and the FINA Swimming World Cup.” Of course, China was also where competing tech giant Tencent drew flak after its auto-interpreter failed in a very public way.